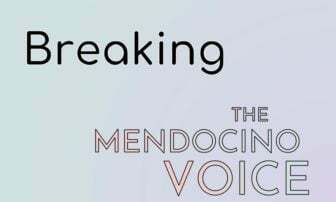 MENDOCINO Co., 11/30/18 — Winter weather has finally arrived, but local farmers are still hard at work putting in winter crops to provide the wide variety of delicious local food that is available to us year-round in Mendocino County. To help celebrate our locally-produced bounty and raise funds to expand the local foodshed, the Good Farm Fund is hosting their fifth annual Winter Feast this coming Tuesday, Dec. 4 in Redwood Valley. 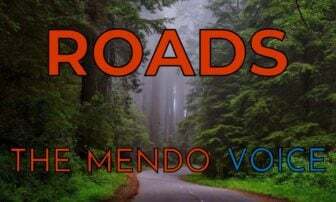 The dinner will take place from 5 to 9 p.m. with a menu that includes local duck from Mendocino Meats, "fruits, vegetables, wild mushrooms, artisan cheeses and grains, and local beer and wine," from Black Dog Farm Catering, the New Agrarian Collective, Patrona Restaurant and Lounge, and the Mendocino College Culinary Arts Program. The event will also feature a silent auction and music from the Gibson Street Band. Proceeds will go towards supporting the Good Farm Fund's Farm Grant program, which provides support to local small food producers, and the Market Match program, which provides funds to double CalFresh money at local farmers markets to increase community access to locally grown food. The recipients of this year's expanded Farm Grant program, which includes a total of $42,000 in grants, will also be announced at the dinner. Tickets are available at a several locations in Ukiah and at this link, more details are included below. The event often sells out, so it's recommended you purchase in advance. You can read more about the Good Farm Fund's work and past Winter Feast in our coverage here. 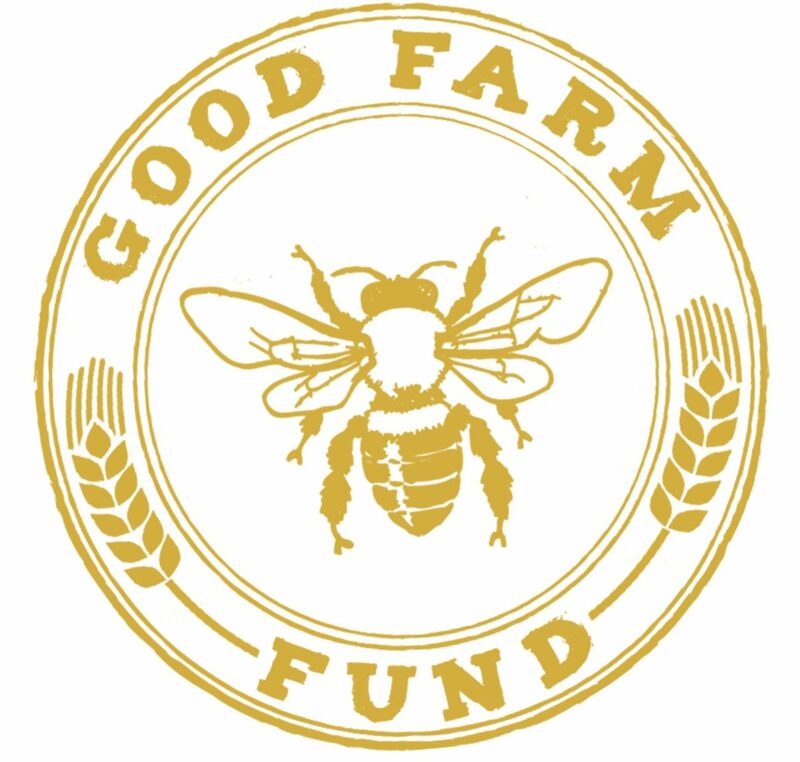 (Ukiah, CA) November 21- The Good Farm Fund is pleased to announceits Fifth Annual Good Farm Fund Winter Feast at Barra Winery (7051 N State St) on Tuesday, December 4 from 5-9 pm. This always-popular event includes a family-style farm-to-table dinner from Black Dog Farm Catering and many friends, featuring locally raised meat, fruits, vegetables, wild mushrooms, artisan cheeses and grains; local beer and wine available for purchase; a silent auction perfect for holiday shopping; and live music from the Gibson Creek Band. Proceeds will support the Good Farm Fund’s Farm Grant Program & Market Match Program. The event is sponsored by Sonoma Clean Power, Frey Winery, Flow Kana, Adventist Health, North Coast Opportunities, The MendoLake Food Hub, Black Dog Farm Catering, the Mendocino College Culinary Arts Management Program, Patrona Restaurant, Visit Mendocino, Ukiah Brewing Company, Ukiah Natural Foods, Cold Creek Compost, and Community First Credit Union. Through fundraising events like the Winter Feast, Good Farm Fund and everyone who supports it can continue to help local farms thrive.